Toronto Airport Limo-Airport Limo Toronto By Airport Limo Link. Flat Rate Limo Service. "Airport Limo Link provides quality and reliable Luxury Ground Transportation 24 hours a day, 365 days a year"
We built a reputation for quality service and offer a variety of vehicles. Airport Limo Link has an apparition of providing the best Toronto Airport Limo service possible from start to finish. You will be on board Toronto’s most preferred Airport Limousine Service. Our Impeccable Ground Transportation Service to Toronto Airport will be meticulously planned by our reservation staff customized to your needs and give you the finest experience on road. Our efforts, innovations and achievements haven’t gone unnoticed. In Toronto and the Golden Horseshoe Area we pride ourselves to have the maximum brand name corporate accounts. Started in Toronto, we have expanded our network extensively in South Western Ontario. Our Airport Limo Toronto operates with over 50 Sedans driving our esteemed clients to and from Toronto Airport. We have our satellite Limo Lots in 18 cities across the Greater Toronto Area to making sure that there are no delays for the on time arrival of your Limo to the Airport. Our limousines, sedans, and luxury transportation vehicles, highly professional, courteous and experienced chauffeurs as well as courteous, efficient and dedicated management staff all combine to make Airport Limo Link the recognized leader in its field. We focus on presenting each and every client with a unique, one-of-a-kind extraordinary experience. Our passengers have the right to know they are traveling in a safe limousine with a licensed and trained driver. We continuously inspect all our vehicles and frequently test our drivers for safety. Our chauffeurs are well trained, professional, courteous and attentive to our clients. We understand the importance of your travel, Your Airport Limo Service requirement could be for business or pleasure, we take pride to offer an outstanding Toronto Airport Limo Service. We offer a trained Chauffeur driven Limousine and Sedan service to Toronto Pearson Airport formally known as Lester B. Pearson International Airport and the IATA code for this airport is YYZ and also to Toronto Island Airport formally known as Billy Bishop Toronto City Airport and the IATA code for this Airport is YTZ. With Airport Limo Link you have the privilege to book your Toronto Airport Limo service Online by clicking on our online reservation form, buy writing us an email at airportlimolinkcanada@gmail.com with your trip details or by calling us at 416 907 4890 as our Limousine booking agents are available 24 hours a day 365 days a year to help you with your travel needs. 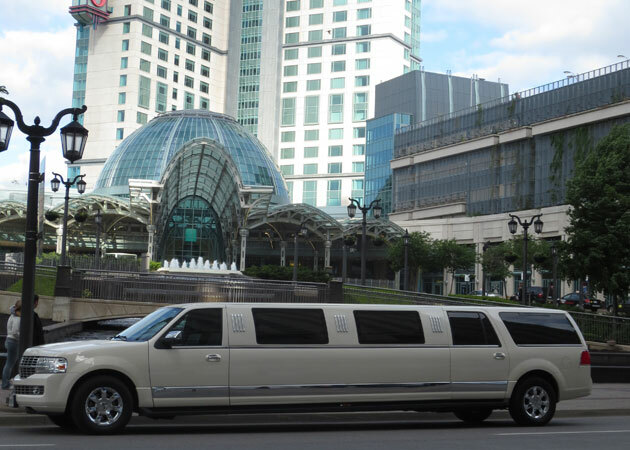 Our Luxury Limo’s are specifically tailored to your requirements. Whether you are in search of basic Toronto Airport Transportation, detailed dedicated services or special event transportation, Airport Limo Link will fulfill even the most demanding requirements. We’ve built our name and reputation upon providing complete and attentive Ground Transportation Services. Here at Airport Limo Link we don’t suppose that the high class has to come with a high price tag. We are a pet friendly Limo Service. if you are looking for a Limo service to travel with your pet, just give us a call and we will take care of your Airport transportation along with your pet. We have dedicated cars and drivers who will love to have you and your pet on board our Airport Limo Service. Discounted Limo Service: We offer Discounted Toronto Airport Limo Service from the cities in South Western Ontario. We have a special Discount Limo page where you can find low discounted limo fares from your area. For more information please visit our discount Limo page. Senior Citizen Limo Service: We at Airport Limo Link love and respect our Senior Citizens. Other than special limo service like handling baggage, Airport check in Help, arranging a porter for luggage assistance at the airport and getting the seniors to the wheel chair assistant, we also offer discounted limo service for Senior Citizens. If you are a senior citizen or booking a limo for a senior citizen just let us know while making your booking for Airport Limo Service as we offer 10% discount on our Limo fares to Airport for all seniors. 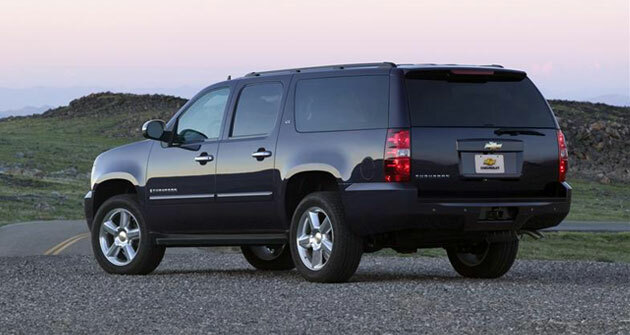 Limo Service for Unaccompanied Minors: Safe and reliable ground transportation for children traveling alone. Chauffeurs at Airport Limo link are hired only after a complete background check and clean criminal record. We offer Limo service to and from the airport for unaccompanied minor kids. 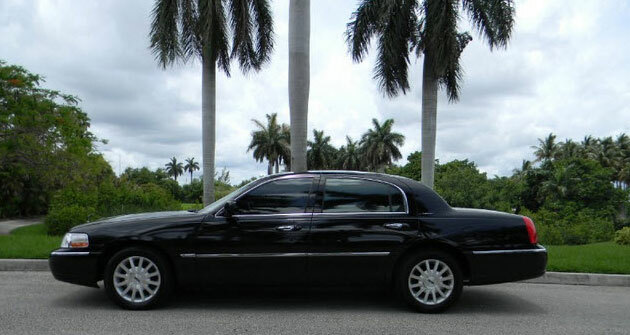 Limo To The Airport: We pickup your child right from your door step and drive them to the airport. Help them check in and hand them safely to the airline ground staff and do all the paper work required by the airline and provide you up to the minute information about your loved ones. Walk them to the security check point and then call you to inform the status of flight departure and other information. Limo From The Airport: You have your children arriving at the airport as unaccompanied minors or returning from a school trip and you are looking for a reliable and safe ground transportation, Look no further and give us a call. We will arrange a meet and greet service at the airport for your loved ones and drive them back to your home or given address. All you need to do is book a airport limo with airport limo link, get the information of our greeter at the airport and inform the airline to hand over your child to Airport Limo Link’s greeter as per the information provided by us. No matter what the occasion is, whether it is a prom, a party, a VIP tour or even just a luxury airport transfer, you should always demand a Limousine Service that allows you to relax, receive top quality service and look forward to the event that lies ahead and that is where Airport Limo Link comes in! Whenever you call us to book your Airport Limo Service to Toronto Airport your call will be answered by a live operator and you will never be transferred to a voice messaging system. Your online inquires and emails will be replied in less than 10 minutes. So give us a call at 416 907 4890 or email us your travel plans at airportlimolinkcanada@gmail.com and experience the unattached and quality Airport Limousine service right from making a reservation to your destination. The vehicle is best suitable for airport transfers or corporate events. The vehicle gives spacious and relaxing transportation option to the passengers.